Alicedale’s two townships – Transriviere (coloured) and KwaNonzwakazi (black African) – lie cheek by jowl. 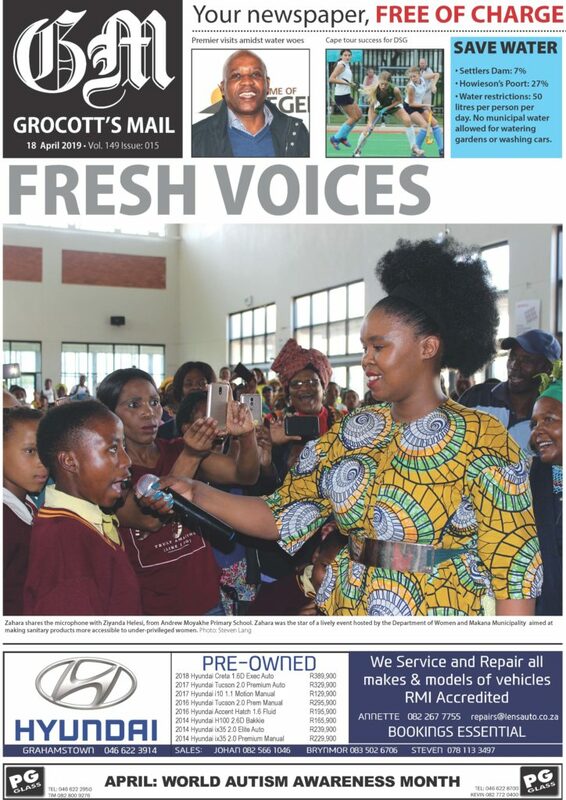 But, when Grocott’s Mail recently visited the area for comment on the service delivery crisis in the town, the political fault lines between the townships were marked. 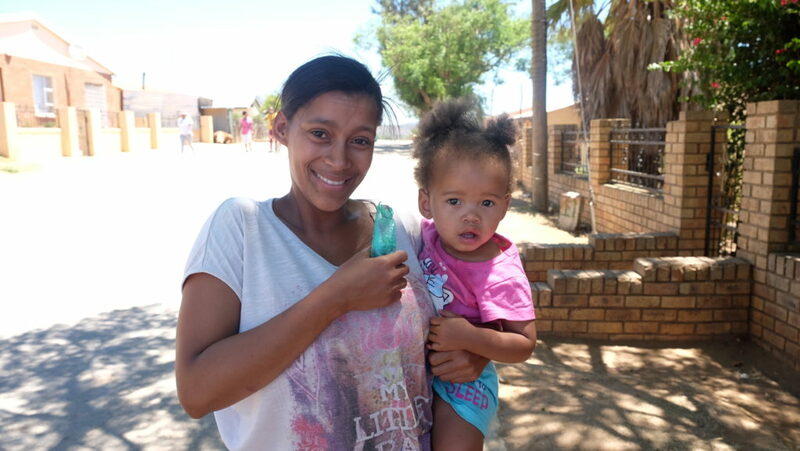 Young people in Transriviere willingly revealed their deep frustrations with Makana, while several residents in Nonzwakazi, including a Makana councillor, were unwilling to be quoted or photographed. Here is a snapshot of what some locals had to say. “Makana is very ‘unfit’. If we call them for a pipe that has burst, nobody comes. But, if a pipes break at a councillor’s house, they sort it out. Makana say they have no money, but they pay themselves bonuses and stuff. “People are left without water for days. Some babies break out in rashes and get diarrhoea from this water. I am a teenager with a baby at my house and I don’t feel good about this. “There are plenty of skilful people in Alicedale but they are not given the chance to work. The same people are hired again and again for housing projects. “We have asked for skills training. They promise every year, but they don’t do it. I am 32 years old and I haven’t had a proper job in my life. I get a few days or a week here and there from farmers outside Paterson. “In the coloured location (Transriviere) there is no high school. We must leave to town for boarding school to complete school. 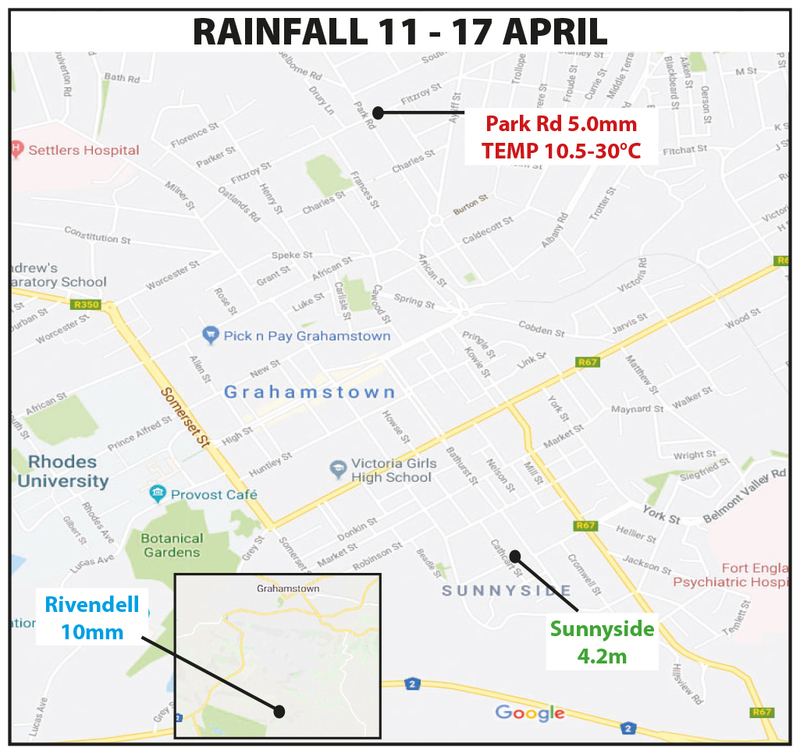 PE, Grahamstown. 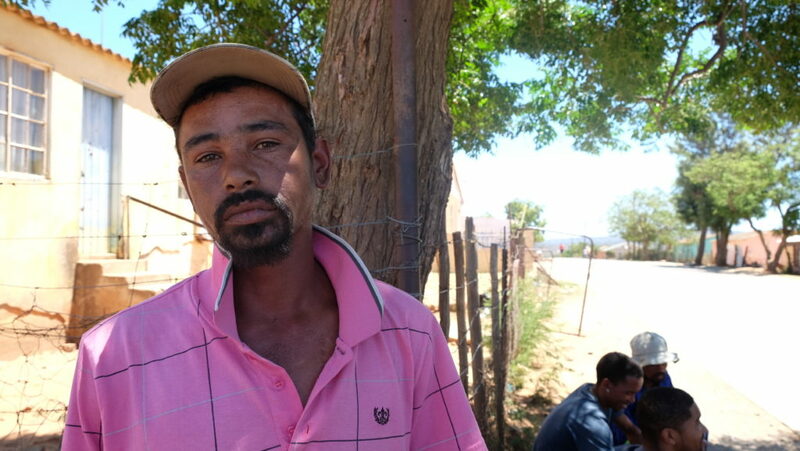 “I am originally from Alicedale but I work far away in Tsitsikamma because there is no work here. “People in the African township are favoured over coloured people for jobs and services. Only two or three coloureds get hired here.